Roscoe DeWitt joined a series of firms earlier in his career. From 1927 to 1937 he was a part of DeWitt & Washburn. 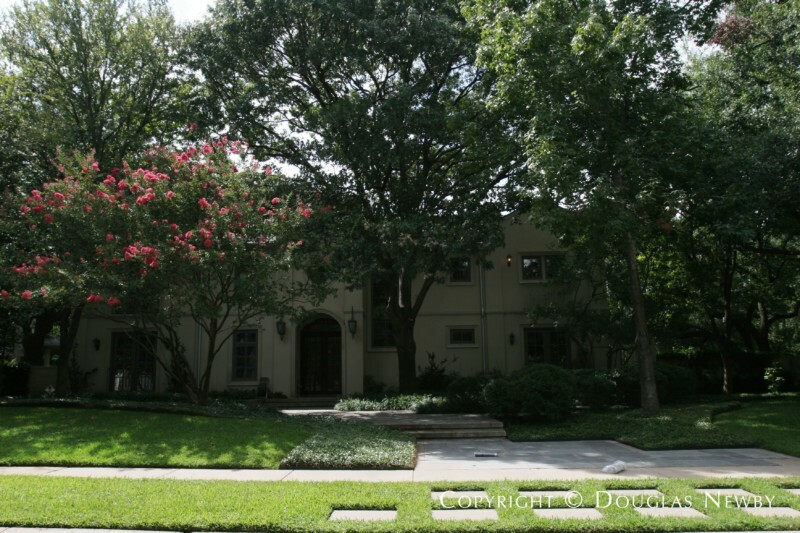 The Dallas firm built many fine homes throughout the city including the Contemporary Model Home in Fair Park and 4465 Rheims Place in the Highland Park neighborhood.